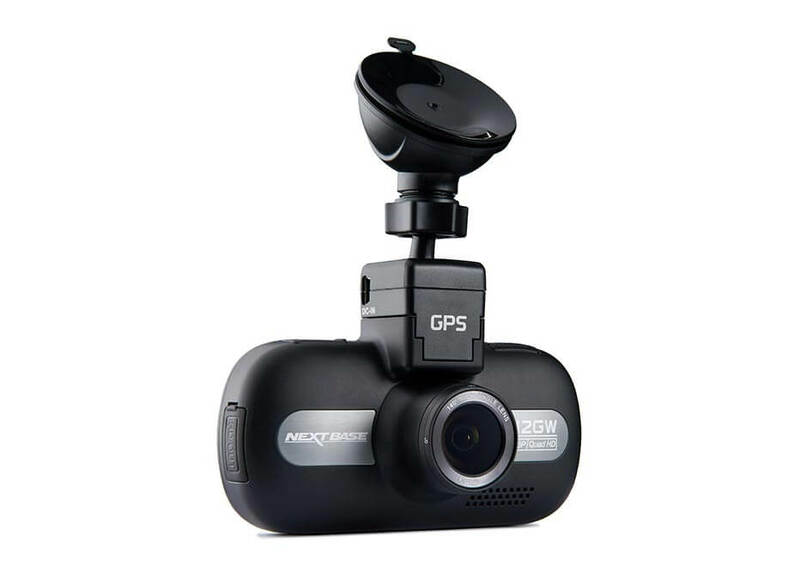 It’s clear Dash Cams have revolutionised the motoring market since first appearing. In a relatively short space of time they’ve been become prevalent within vehicles and have allowed drivers to record incidents easily and quickly without having to worry about a huge amount of technological know-how. 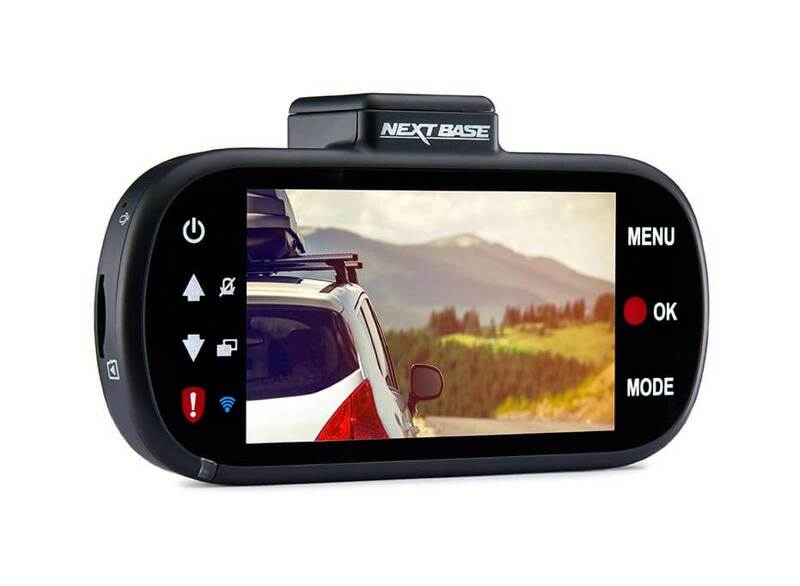 We’ve covered Dash Cams before at GYGO but we’ve long been aware that Nextbase are heralded at the top of the field within the UK’s for car technology with a huge array of tech on the market all of which have gained phenomenal reviews. 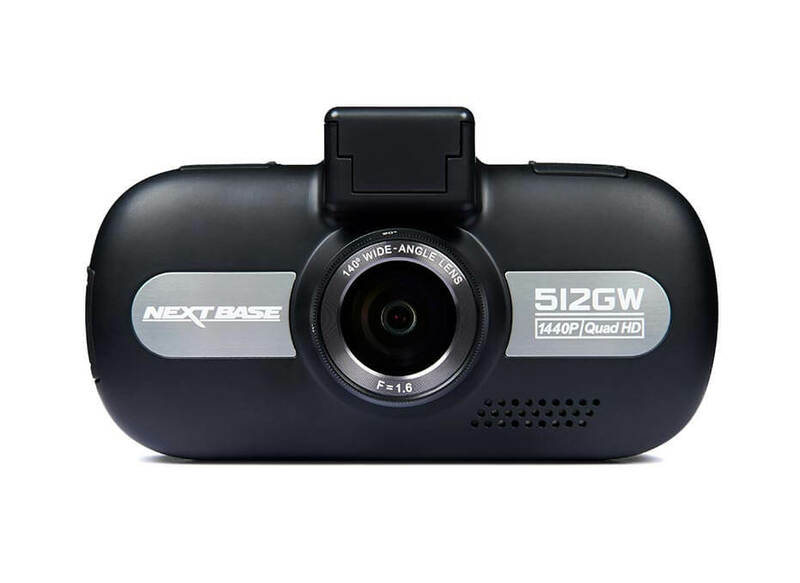 So when we heard about their Nextbase 512GW Dash Cam which utilises the latest sensor technology from Sony and caught a glimpse of some of the cameras capabilities, we simply had to find out more. Straight out of the box its clear careful thought has gone into the build and design of the 512GW Dash Cam. The camera is stunning with a sleek minimalistic black casing and tactile buttons. Mounting was particularly quick using the powered mount. The magnetic click and go mount meant it was a phenomenally easy set up. This is particularly handy as it offers 140 degree wide angles to your visibility of the cam. Another great feature of the camera is it boasts wifi technology, which removes the need for cluttering wires using up room where you don’t need them. You can literally share and download videos to your phone and tablet, making things so much easier when you’re attempting to retrieve important footage and don’t want to go through the rigmarole of having to locate cables, etc. Powering up the camera you’re hit by the the 960 x 240 screen with it’s 1080 resolution – which is stunningly clear and crisp with insanely vibrant colours. Equally playback was particularly impressive. Footage is automatically stored on a micro SD card (we’re told up to 128gb) which offers peace of mind for any notable recordings which may take place. Playback is also excellent thanks to the Quad HD 1440p recording at 60fps for 1080 and 30fps for 360. We were particularly impressed with the quality and detail of the recordings with the camera’s wide dynamic range (this effectively processes images in a way to ensure clear recordings in bright and dark light). We were blown away by how effective this was. It should also be said the camera carries a G-sensor with ‘automatic recordings’, hence actively recording when motion is detected. So there’s no need to worry about the cam being activated manually when you need it most. One particular function of note is the cam using Sony Exmor R CMOS sensor for it’s image quality (a feature which we’re told is exclusive to Nextbase). Visibility was particularly clear with the cam’s polarising filter and glass lens – meaning even in bright conditions the cam’s viewer didn’t suffer. There’s also auto dimming which came in particularly handy when conditions are particularly bright. We also loved the functionality of the GPS mount which tracks your journey. In doing so, the mount details key location information including speed straight to your dash cam. Also ensuring Google Maps can pinpoint exactly where an incident has taken place. Something which is undoubtedly hugely important in regards to making insurance claims. What’s really great about the cam, is the ease of functionality when you’re driving. Clearly you don’t want to be bombarded with options on the screen, and that’s clearly been well considered with the 512GW. The cam offers a clear and simple means of navigating between screens without leaving you baffled whilst in the car. With just a minimal array of buttons and an easy mode select key it keeps things truly simple – and in our opinion, really makes the camera stands out from the crowd. It really is remarkable. We loved the 512GW, it’s a sophisticated high-end camera with a host of cutting edge features but with a clear and easily navigable screen at a very competitive price. For the Sony Exmor R CMOS sensor alone it’s well worth it.